The available space concerns retail accommodation comprising 122 sqm within 5-6 Devonshire Street. 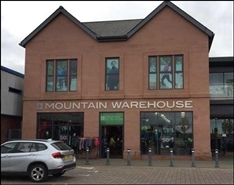 The available space comprises a substantial retail premises and annex with potential for redevelopment of the upper floor, subject to planning. 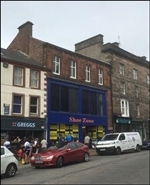 Ground floor retail opportunities from 1,300 sq ft to 6,000 sq ft. To let / for sale.